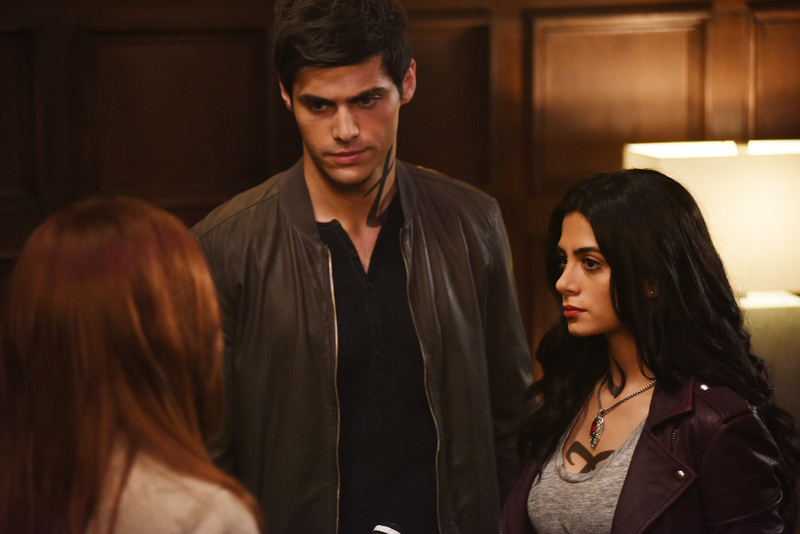 Following Shadowhunters‘ thrilling season 2 premiere, Freeform has released a trailer previewing what lies ahead for Clary, Jace, Simon, Isabelle, Alec, Magnus, and co. in this 20-episode season. Everything from Malec to Climon to Jace’s jealously to even more action! WHAT 30 SECONDS? WHAT HAPPENED IN THOSE 30 SECONDS?! Guess we’ll have to wait and see (and try not to die from anxiety).